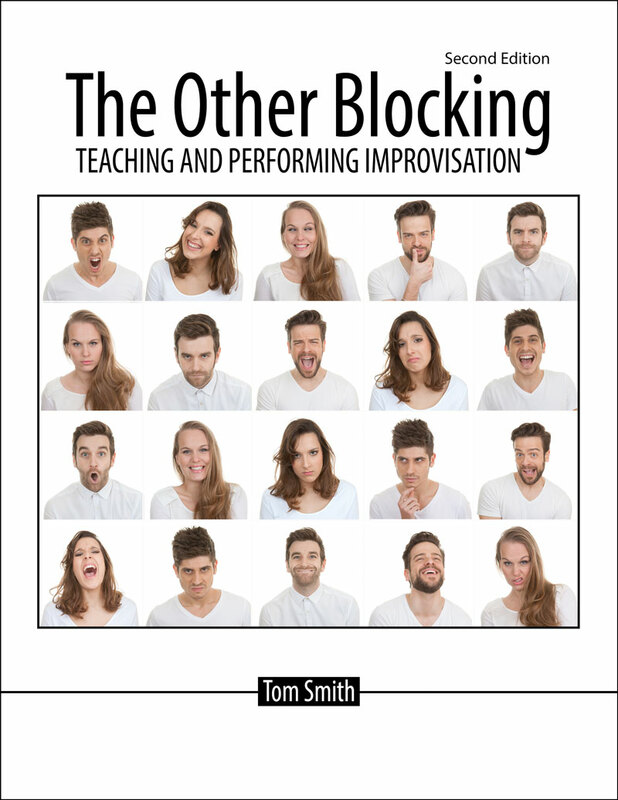 Tom Smith took his first improv class in 1985, and has been performing and teaching it ever since. He founded Walla Walla Theatresports in 1988 and has taught hundreds of improv workshops and classes, from Creede, Colorado to Dresden and Mosbach, Germany. He has performed with numerous long and short form groups, including Arkansas Toothpick Extravaganza, Seattle Theatresports, and Crooked Mirror.